Another thing that sets the SCCA apart is the accessibility to the participants, both racers and workers. There are few corporate sponsors involved in Club Racing, so as you wander through the paddock drivers and crews are not hidden behind barriers and banners. Stop by the corner stations and ask the folks in white about what’s happening on the track. SCCA members are everyday people who love to share their passion for auto racing. We cannot run race engines during Sunday’s Quiet Time (10am – noon), so we use that time to conduct a Performance Driving eXperience (PDX) event. This is not a competition activity, so it is open to a much wider variety of street cars only. Drivers are placed in one of three groups based on their experience and each group gets two 20-minute sessions on the track. 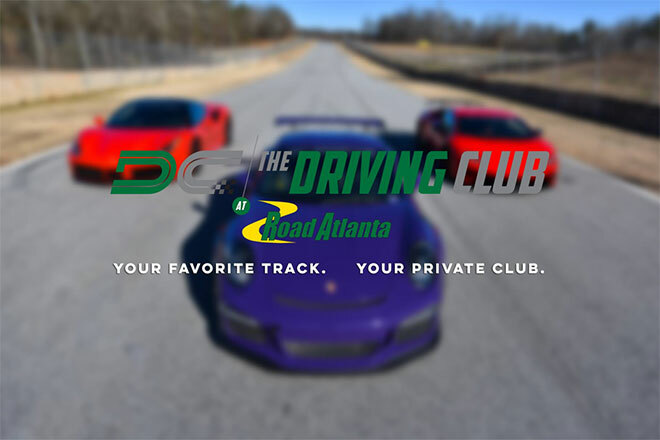 Passing is allowed in designated areas with a “point by” and instructors ride with Novice students, but otherwise you get to experience Road Atlanta at greater than normal highway speeds. We invite everyone with a safe street car to join us for the Performance Driving Experience. Check out the Atlanta Region SCCA website (www.atlantascca.org) for more information. Finally, at each of our SCCA weekends we also have Track Tours for the general public during Saturday’s lunch break. Everyone in the car must sign an insurance waiver and top speeds are controlled via a pace car leading the group, but for $20 per car you can take your street car out to see the rolling hills of Road Atlanta from a different perspective. 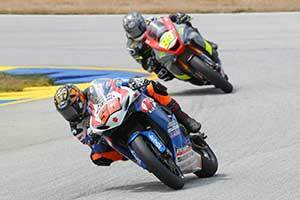 Spectator tickets can be purchased from Road Atlanta for $40.00 each for the 3-day event, $35 for Sat/Sun, $25 for either Saturday or Sunday, or $15.00 for a Friday-only ticket. The prices for SCCA members, retired military (including families), participating car club members, or those with a valid student ID are $25, $20, $15, and $10 respectively. Active military (with a valid Military ID) will be admitted free of charge. Spectator vehicle parking passes are an additional $5.